When you make the decision to remodel a kitchen or bathroom, you want to know that you have hired a construction company who can outperform competitors while staying within your budget. When you choose Decor Construction, you are choosing a team of educated and experienced individuals who know how to listen to your needs and wants, offer superior guidance and advice, and will lay out all of your options so that you get exactly what you are looking for. If you know you want a change, but are not quite sure what you want to do – we can help! In today’s market, you can literally have what you want. Our team knows how to design for aesthetic value, comfort, increased space and storage, better lighting, and individuality. If you want a design similar to a design you have seen, or a brand new, unique layout, Decor Construction is definitely the team for the job! A kitchen or bathroom remodel can make your home more beautiful and more functional while adding value to your home. 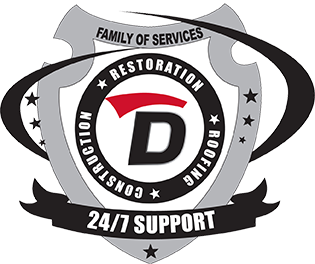 At Decor Construction, we are committed to providing fast and affordable remodeling services without sacrificing quality. This is your home, your investment, and we are here to help you make it yours. A great kitchen can really make a big difference in your quality of life, and at Decor Construction we are here to help make the kitchen of your dreams a reality! We are a local licensed general contractor and have extensive experience in construction, remodeling, and repairs. 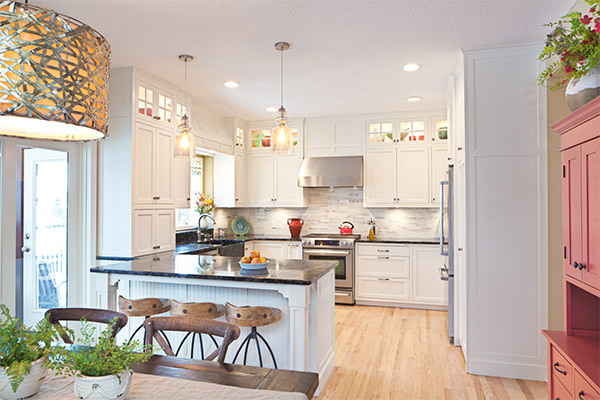 The kitchen is the place where family and friend gather to have a good time and an updated kitchen can make hosting get-together’s so much more fun and convenient. No matter the size or scope of your project, we can deliver. Our team has the experience needed to turn any type of kitchen into the kitchen you want. Whether you to redesign the entire layout of the kitchen or make subtle changes to enhance the aesthetic value, we can do it. Our team can help you design the layout, choose the perfect type of flooring, update the cabinets or create more cabinet space, and even upgrade the appliances. If lighting is an issue, no problem! Our team is skilled and more than qualified to make sure you are more than satisfied with the end result! Remodeling your bathroom is a big decision, and choosing the right contractor can be a daunting task. When you choose Decor, our team is here to make the entire process go as smoothly as possible. Whether you want to redesign your entire bathroom or change your current bath/shower to an upgraded walk-in shower – we are here to help. Decor Construction is set apart from all other construction company’s because we don’t JUST listen to what you want. We will walk you through the entire process, offering expert guidance on all elements like layout and placement. We have the experience necessary to help you make major decisions when it comes to options including materials, colors, and more so that you can get the bathroom you want at a price you can afford. During the entire process, we work hard to minimize disruption and to complete the project in the most efficient manner. 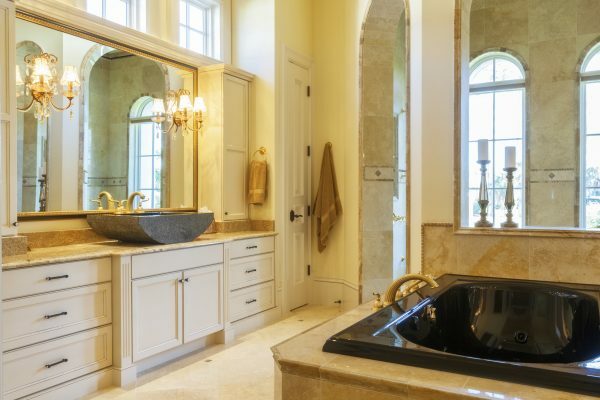 If you want to say good-bye to your outdated tub and upgrade to a premium walk-in shower or redesign the entire layout of your bathroom, Decor Construction can do it all. Our goal is 100% satisfaction in quality of work, customer experience, and delivering exactly what you want!